A Junior Achievement Alumni that has taken his or her JA experience and applied it to achieve success. An innovator that has taken a business in a new direction or taken a family business and grown it. Someone in the success pipeline; a creative and inspiring entrepreneur. Laureates and Governors will vote on the finalists to determine the winners. 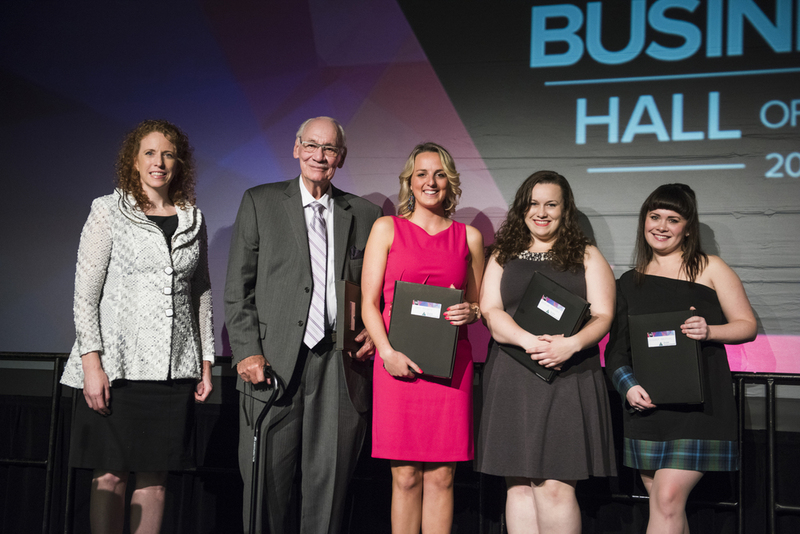 The winners will be announced in spring and receive recognition at the Nova Scotia Business Hall of Fame.